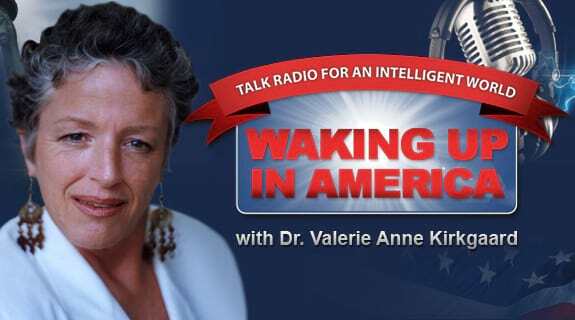 Join Dr. Val & Dr. Debbie Ringchop as they dialogue with Tim Turner (one of the Guardian Elders of the Republic) and CW Wright, the California State Co-ordinator for The Restore America Plan. Dr. Val is one of the grand jurors for California. Get the information here to sort our fact from fantasy.